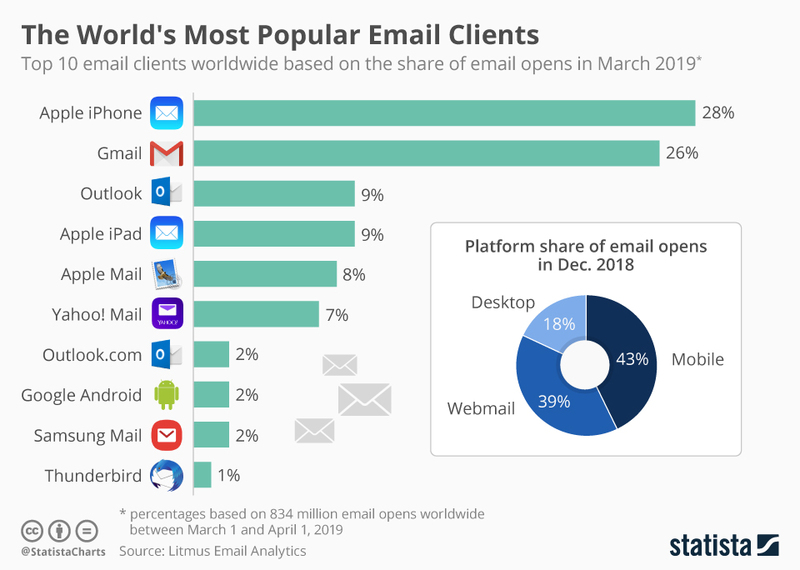 According to Litmus’ analysis of 834 million emails open worldwide, 26% of those emails were opened within Gmail, while 28% were opened in the iPhone email client. 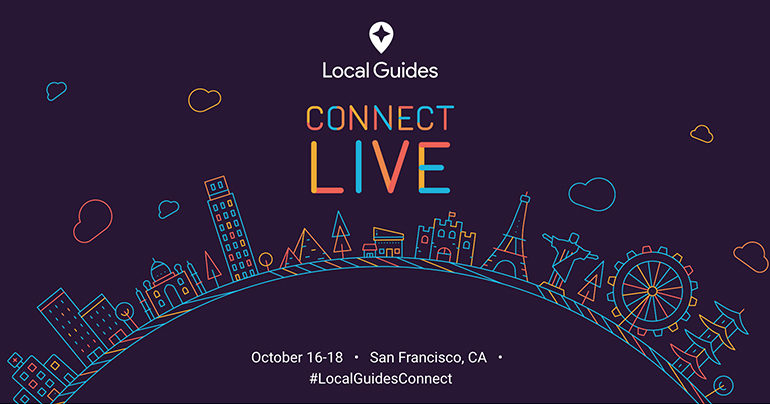 Google is calling for top community members, Local Guides, who help share their passions regarding writing high-quality reviews, taking great photos and helping put businesses and places on Google Maps to attend the 3rd annual community summit in San Francisco, the USA. For the past two years, it was called the Local Guides Summit 2016 and 2017. This year, it is changing a bit with a new brand name, Connect Live 2018. Why you should attend this Connect Live 2018 event? All selected attendees will have a chance to give feedback directly to Google Maps team, Googlers, and also get tips on topics like taking amazing photos, helping people with accessibility needs, and sharing discoveries. 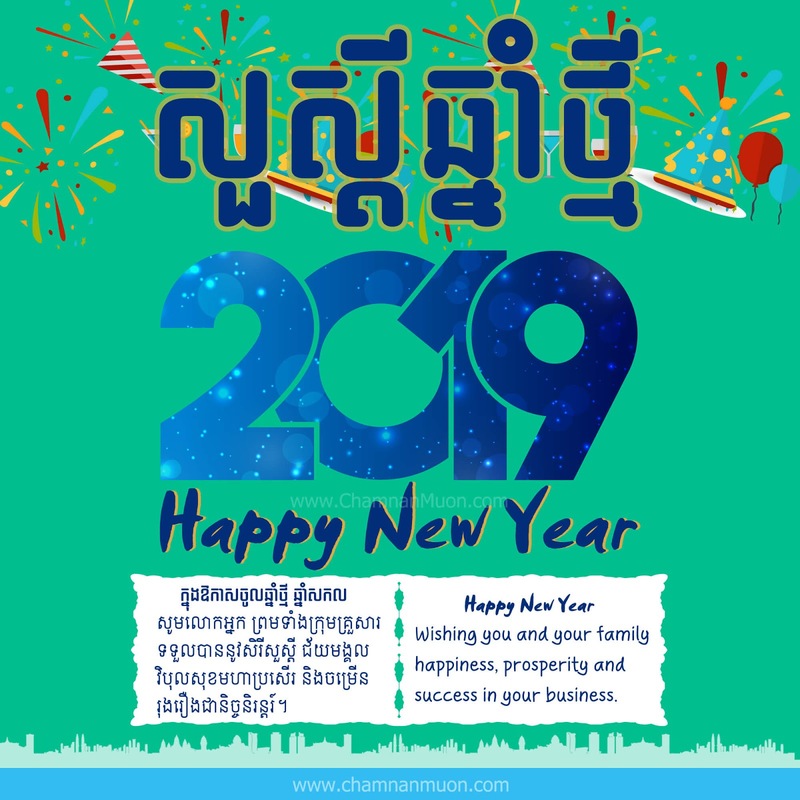 For me, I recommend every Local Guide who meets the requirement to apply because it is an unforgettable life experience and great opportunities - making new friends around the world, learning some new features, and having a chance to explore the United State and beyond. Applications will be open only to Local Guides Level 5+ during the application period. Are you ready to apply for Connect Live? For more information about this event, please check out the Connect Live 2018 site. 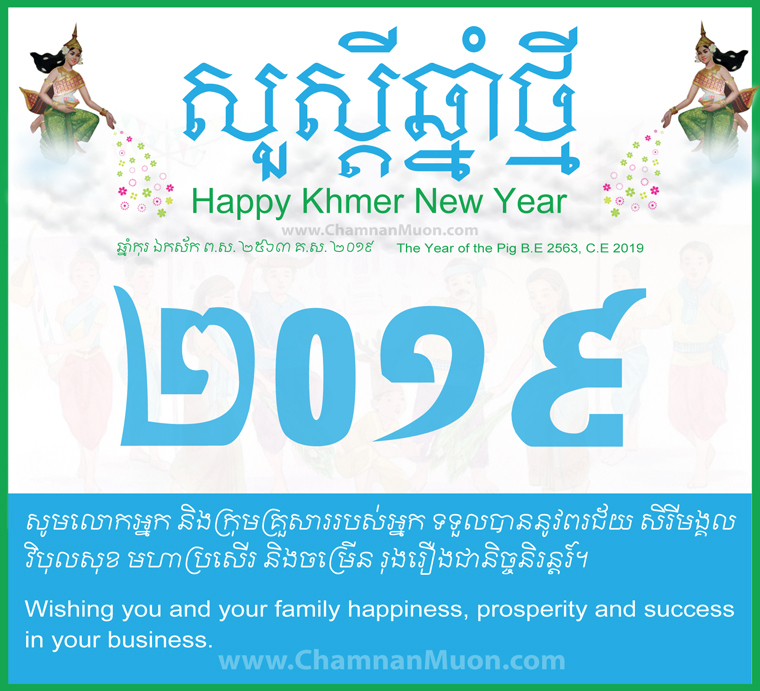 Wish you all the best, include me 😀! 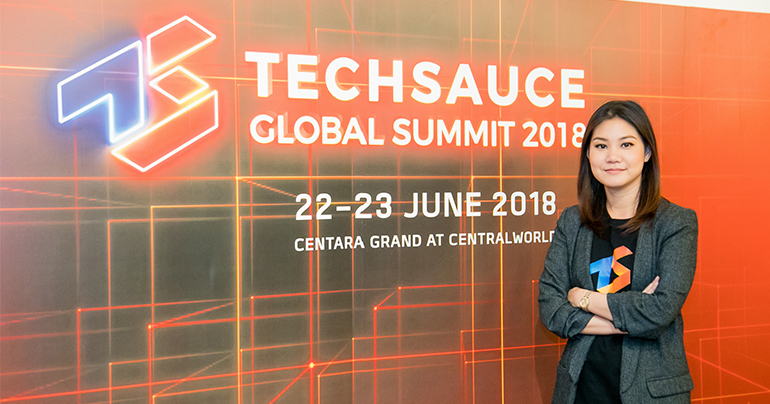 Why You Should Attend Connect Live 2018?